Red Bull and Honda teaming up was a gamble, a marriage of convenience even - Honda had three years of pain with McLaren, Red Bull had come to the end of their tether with engine partner Renault. But the early signs suggest it could actually turn out to be a match made in heaven. OK, admittedly they have only spent pre-season and one Grand Prix weekend as a partnership, but already the signs look promising. The eight days of pre-season testing, which have in the past caused so many headaches, went remarkably smoothly. Honda managed 1,768 laps in that period, just 66 shy of Renault, but more than double what they achieved the previous year (822), albeit with two teams. Honda have opted to stick with the concept they created in 2017 and thus are benefitting from their second successive winter of being able to evolve and enhance that design, rather than having to start from scratch. 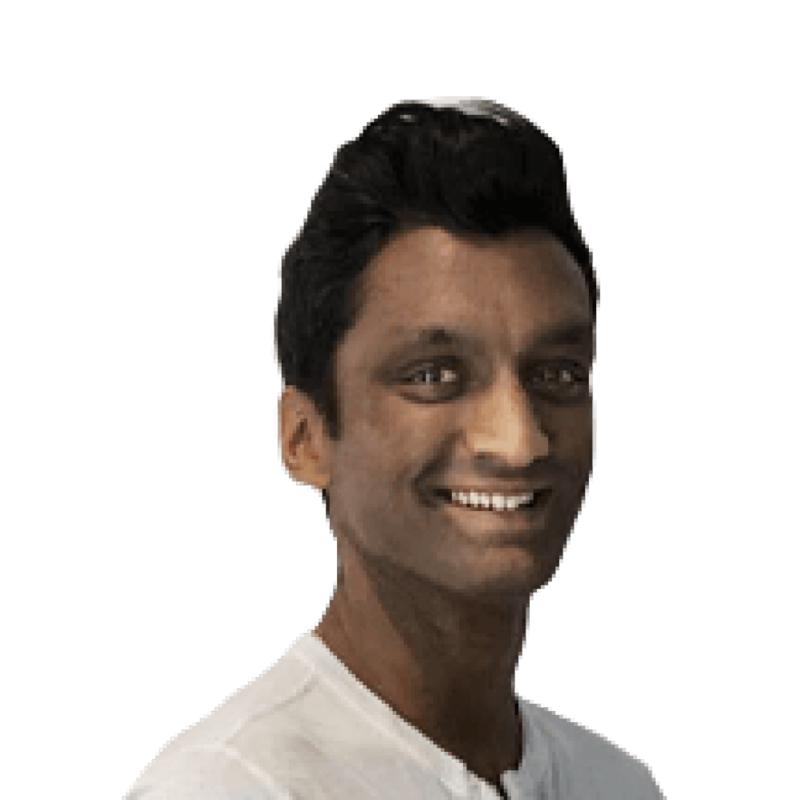 It meant they were able to bring the specification they wanted to race in the season-opener in Melbourne to the first day of the test, giving them plenty of time to calibrate and prove reliability before Australia. Aside from a few minor niggles – that didn’t cost them major track time – Honda got through pre-season unscathed. That put them on the front foot in Australia, where they hit the ground running. That whole weekend was a success, too, in terms of reliability. 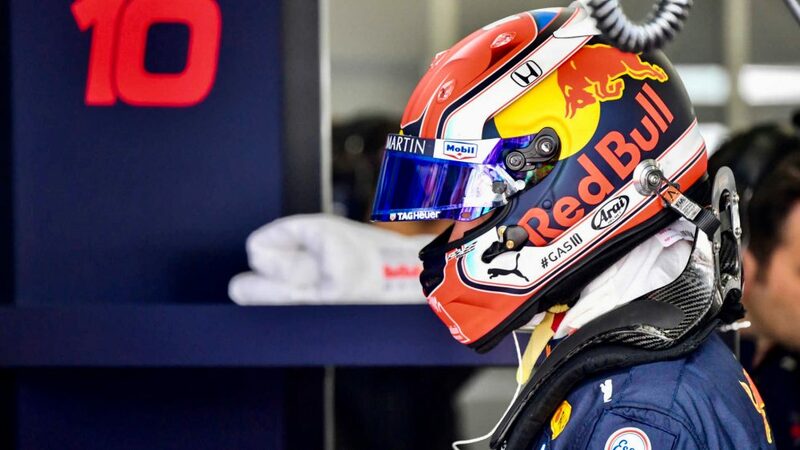 Yes, Pierre Gasly suffered a small loss of power during practice, but that was soon resolved and didn’t cost them any running time. All four Honda-powered cars made it to the finish in Melbourne. A fine feat for their first race supplying two teams. Reliability, then, looks encouraging. 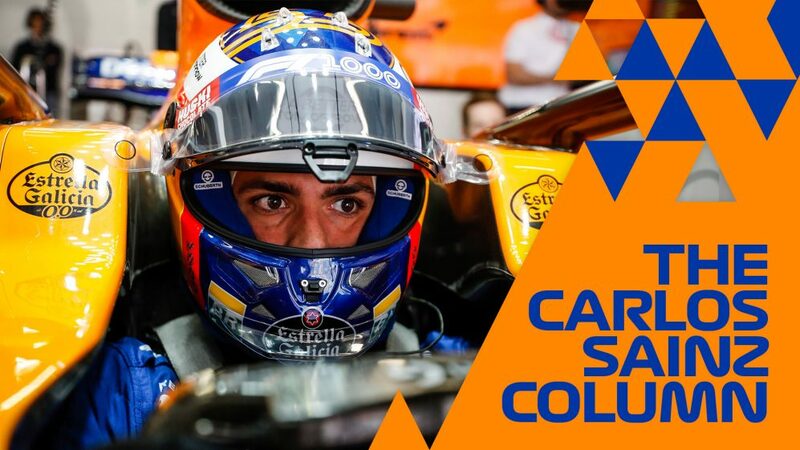 Not so much for Red Bull’s old engine partner, though, who suffered yet another MGU-K failure, this time on Carlos Sainz’s McLaren during the race. But what about the performance? It’s all well and good having an engine that doesn’t break down, but that’s not so useful if you’re well off the pace. Well, the initial data looks very encouraging for Red Bull-Honda. Across the speed trap, start/finish line and intermediate one and intermediate two (at set points around the circuit) in Melbourne, Honda had a clean sweep across all four classifications. Admittedly, those figures don’t take into account if the DRS is in use or if they had picked up a tow from another car, but it’s an astonishing achievement nonetheless, given Honda were nowhere near the top of the charts last year. In qualifying, when engine manufacturers turn their settings up to give the drivers a bit of extra juice, it was a Mercedes power unit that topped the charts at 322.5km/h. However, Honda was just a fraction – 0.6km/h in fact – behind at 321.9km/h. Again, it’s dangerous to make firm conclusions from this kind of data, but it does at least give us a glimpse into the gains Honda have made over the winter. Their qualifying gains are perhaps their most impressive recent achievement. 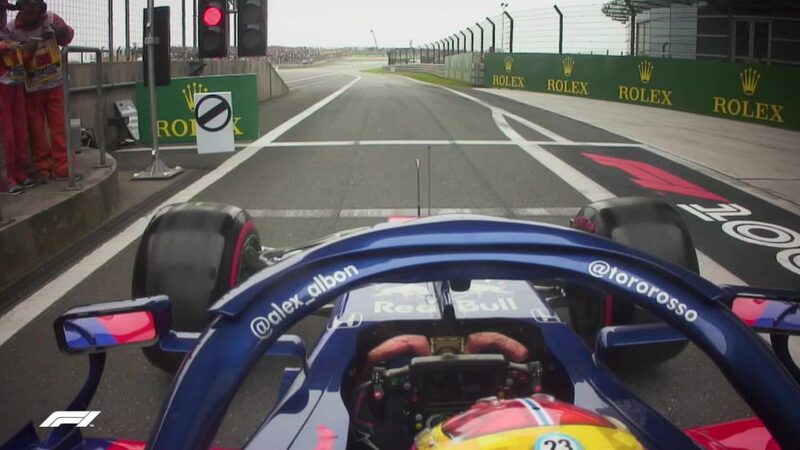 There were signs last year that they had started to make improvements in this area when Toro Rosso got two cars into Q3 in Japan. 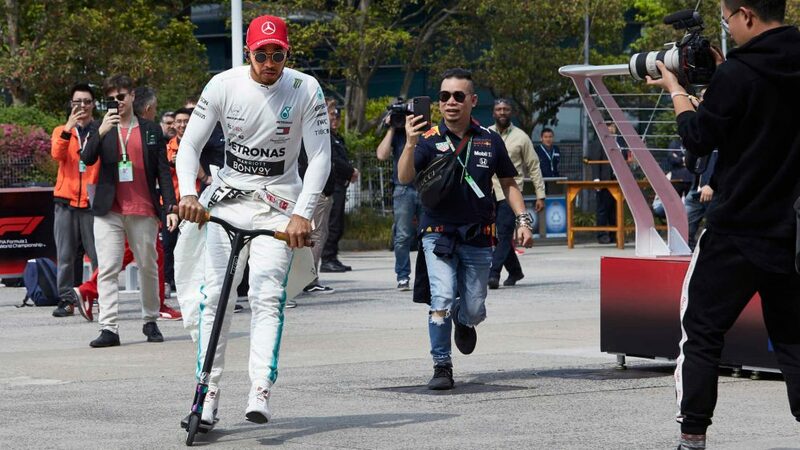 Honda chief Toyoharu Tanabe says “from the end of last year, we have slightly more delta compared to the previous years between practice, qualifying and the race”. While Honda won’t profess to having a party mode, it’s clear they have developed settings in order to give their drivers a bit more oomph over one lap. 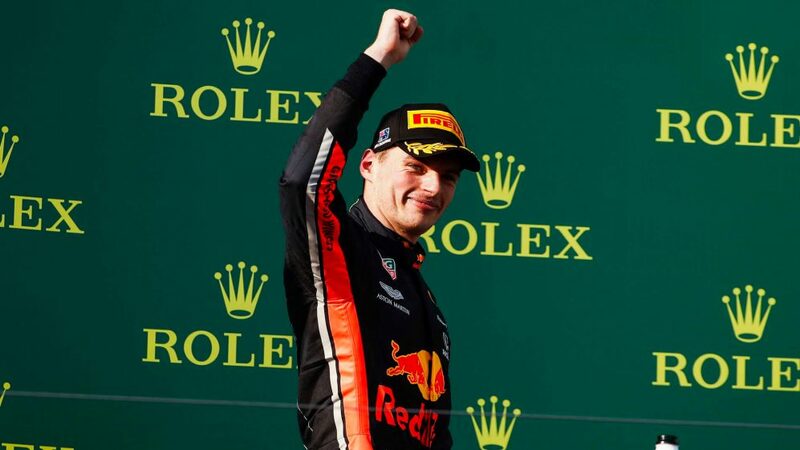 It was notable that in qualifying in Australia, Verstappen was able to improve by 1.198s from Q1 to Q2. That was a better gain than either Mercedes or Ferrari driver, having done a very strong lap in Q1 that was better than Vettel's. That was the kind of gain that Verstappen could only have dreamed of last year. Q2 was traditionally the time when the Mercedes and Ferrari power units could stretch their legs and Renault had no response. On the evidence of Australia, that’s no longer the case. Verstappen even managed an improvement of 0.358s in Q3, just short of a tenth less of a gain than pole-sitter Valtteri Bottas. Verstappen was delighted. He hasn’t been shy about praising Honda, indicating that they have delivered on their promises so far and offering particular praise for the performance side of things. In the race, he said he could “at least have a go” at attacking in the race – something that wasn’t often the case in the previous era. 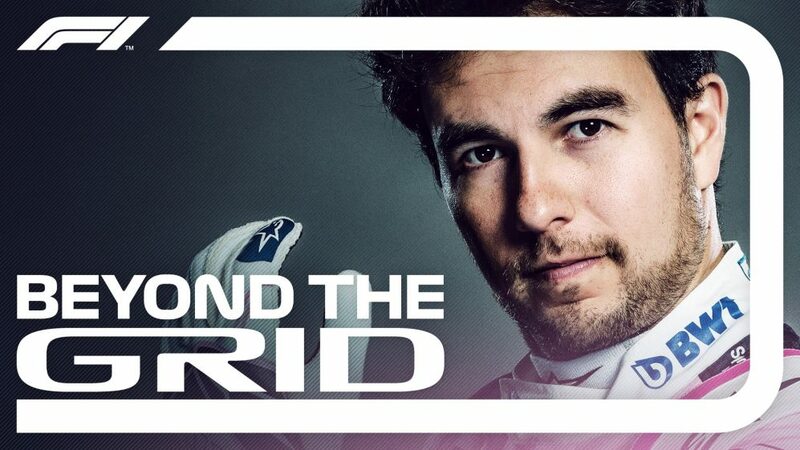 And he demonstrated the overall package’s potential with a pass on Vettel for the final podium place. 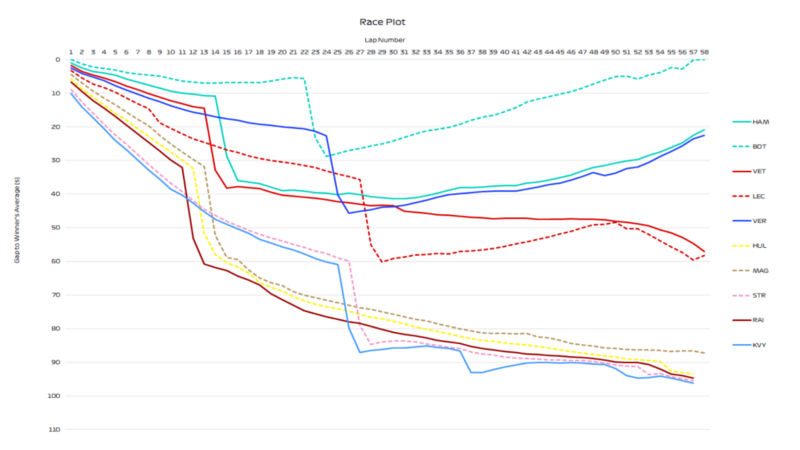 Verstappen’s performance relative to Mercedes and Ferrari in the race was impressive, as the race plot above shows. 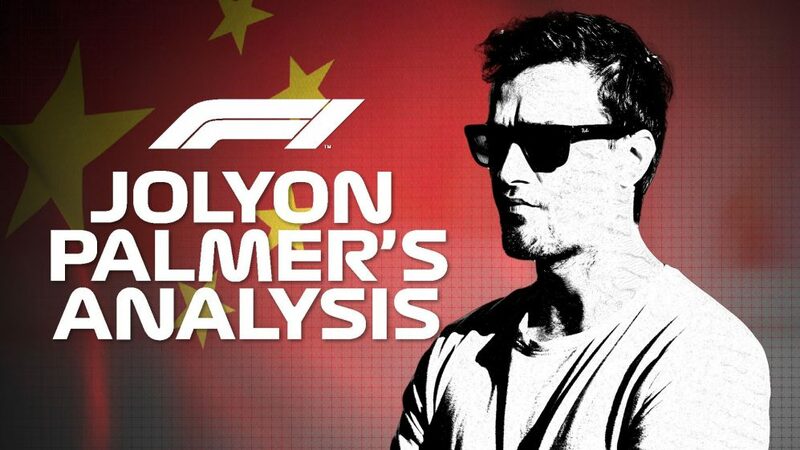 He was able to run the same pace as Lewis Hamilton (who admittedly had damage) and Vettel, despite both his rivals having pitted for fresh tyres. 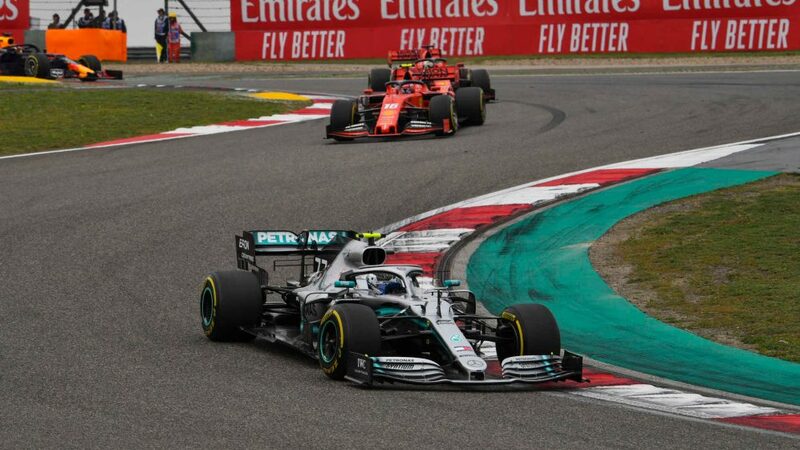 In the closing stages of the race, only eventual race winner Bottas was quicker than him – and he was able to catch and comfortably run with Hamilton. Honda’s dyno testing suggested they had made progress over the winter. The mood inside Honda has been getting consistently more positive over the last 18 months – and the recent history has suggested a good correlation from factory to track. Red Bull seem delighted with Honda’s progress, the duo enjoying the sweetest of honeymoon periods. Team boss Christian Horner declared the engine a “thing of beauty”. Of course, it’s not just Honda that contributed to Verstappen’s podium in Australia. 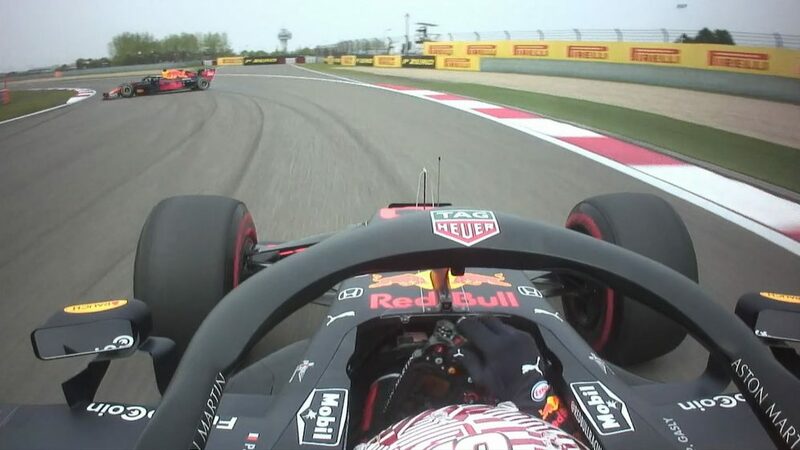 Red Bull brought forward an aerodynamic upgrade package by two races while Verstappen started this year as he ended last year – in staggering form. And supplier Exxon Mobil have been pushing hard, too, bringing a new fuel and lubricant to Melbourne, having tested 36 engine oil and 40 race fuel variations over the winter. 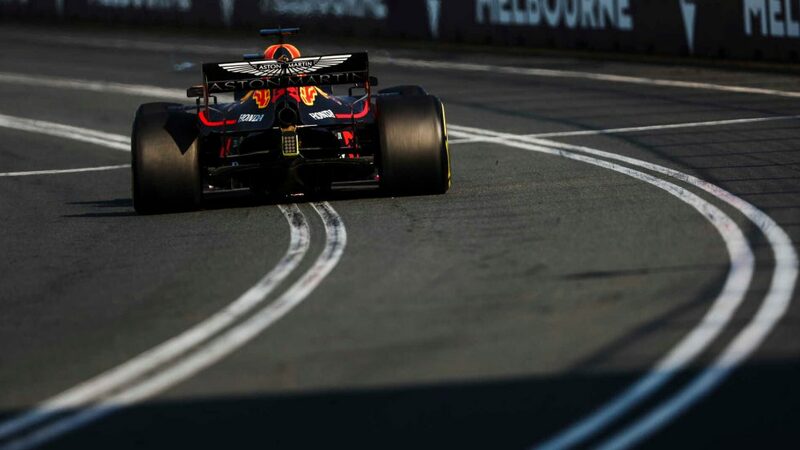 But Honda played a big part in Red Bull securing their best result in Australia – a track which hasn’t traditionally suited them - since Vettel finished third in 2013 and in turn, were also rewarded with their first podium since 2008. The form even caught Mercedes boss Toto Wolff’s attention. He says Honda have made a “huge step” and marked Red Bull out as a contender for the title. 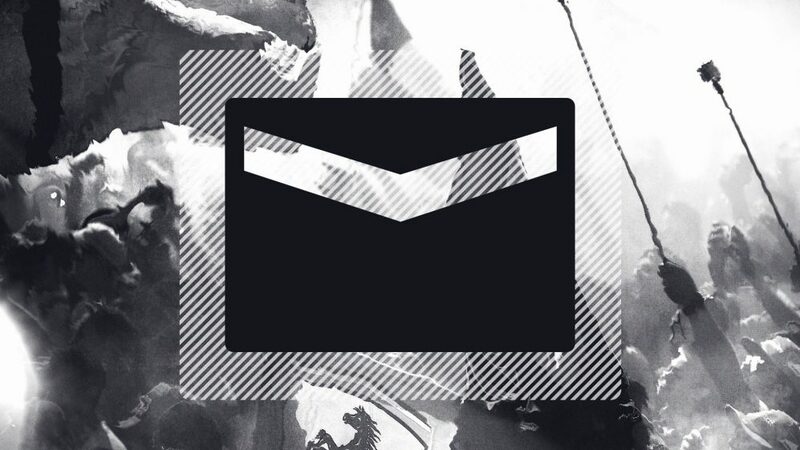 Tanabe has moved to play things down, though. He still believes Honda have plenty of work ahead of them if they are to catch Mercedes and Ferrari in terms of performance. 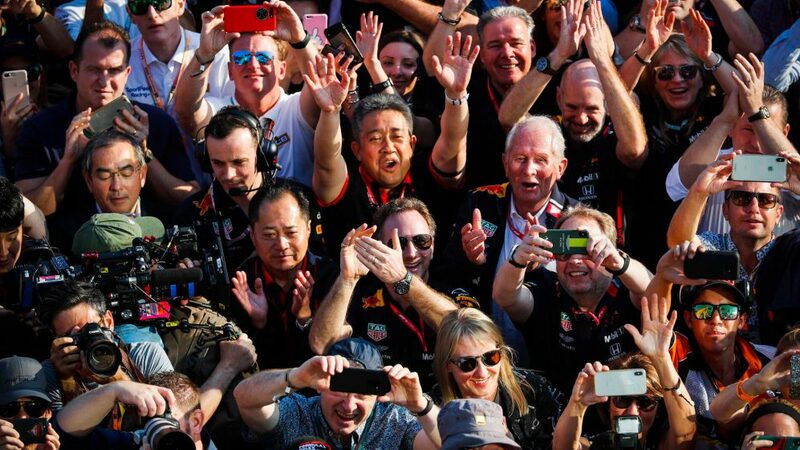 But they are doing everything right so far and Masashi Yamamoto’s move into a newly-created role of F1 Managing Director – from General Manager of Honda’s Motorsport Division – on April 1 to allow him to fully focus on F1 project can only help their bid to close that gap.